The epitome of traditional Georgian winemaking, a source of inspiration for the renewal of qvevri method skin-contact white wines. 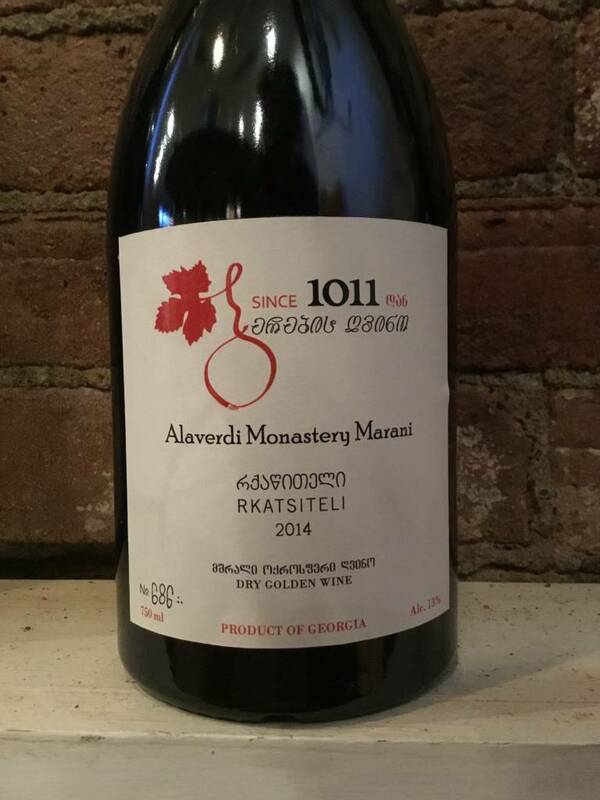 Though the name of the brand is "Since 1011" the monastery made wine as far back as the 8th century, with several ancient qvevri discovered in archaeology digs. 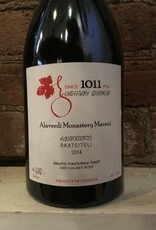 The monks are still actively making the wine, along with help from nuns from a nearby convent. The Rkatsiteli is allowed 6 months of skin contact at least, no filtering and very low sulphite additions. Tastes very much like a highly tannic version of an amontillado sherry.